One Happy Dog Speaks: Short Story? There is a book on my sidebar called Out of Time. I have read it 3 times now. For some one who loves boats ships. This would be even better for them. Still, very good story line and worth having... and it turns out Pat has written another story that goes along with it. 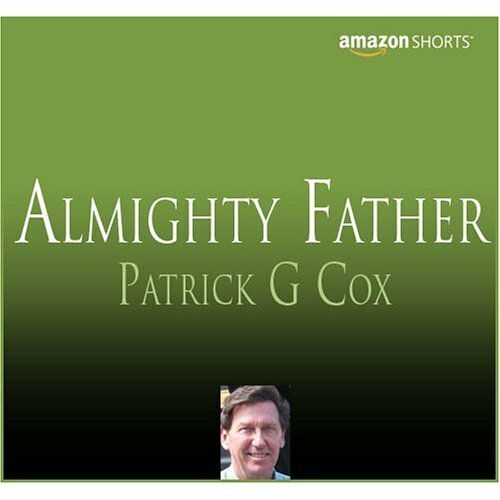 Patrick G. Cox Speaks About Almighty Father: I wrote Almighty Father as a part of my ongoing exercise in developing the reality of the two principle characters in my book Out of Time and it's sequel(s). As the underlying theme for the books is the fact that these boys are transported by accident into a distant future I felt it would be interesting to explore a part of Harry Heron's back story.